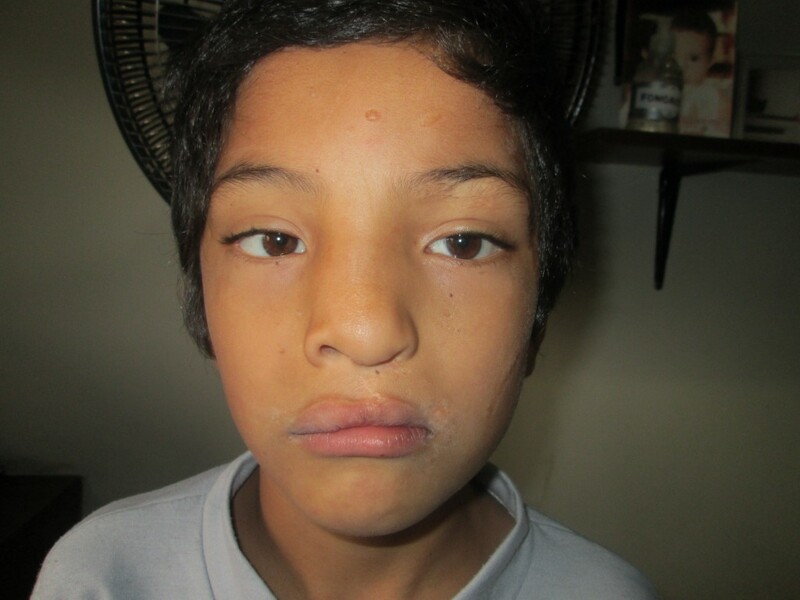 Born with a unilateral complete cleft (on the left side), Luciano Avila underwent his first lip surgery at 11 months old and the second palate surgery occurred when he was five. 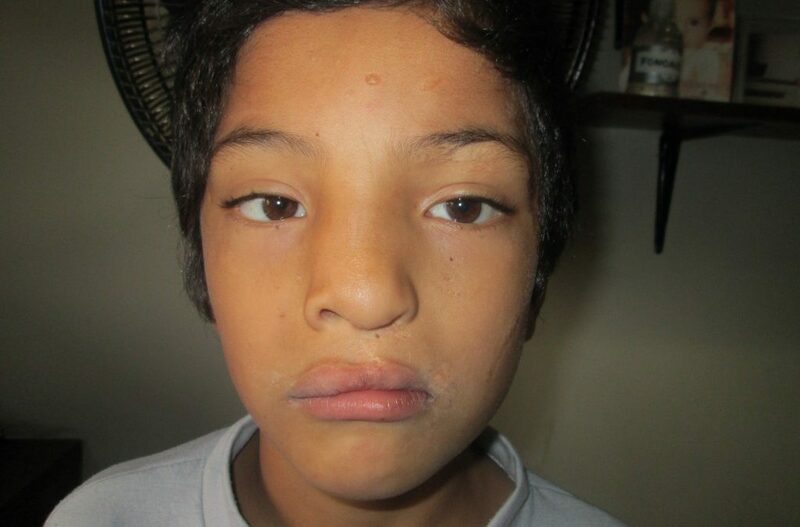 Débora Herrera said that she did not know her son had a cleft because no trace of it appeared on the ultrasound. However, there is a history of cleft in the family. She was initially scared in the delivery room because they wouldn’t let her see her baby but she eventually was allowed to see him and accepted him fully. His surgery was delayed, initially, because there were a lack of available practitioners and shifts at the Children’s Hospital. He is now eight years old and the family visits Fundacion GAVINA in Argentina for support.